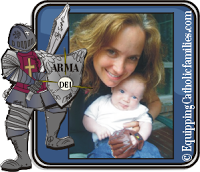 These are the Big Clicks Catholic Bloggers for the month of SEPTEMBER! The new Monthly Round-Up for OCTOBER is up and running! Don’t forget to link up to our Monthly Round-Up for the OCTOBER and keep clicking to discover other great Catholic posts and awesome Catholic blogs! 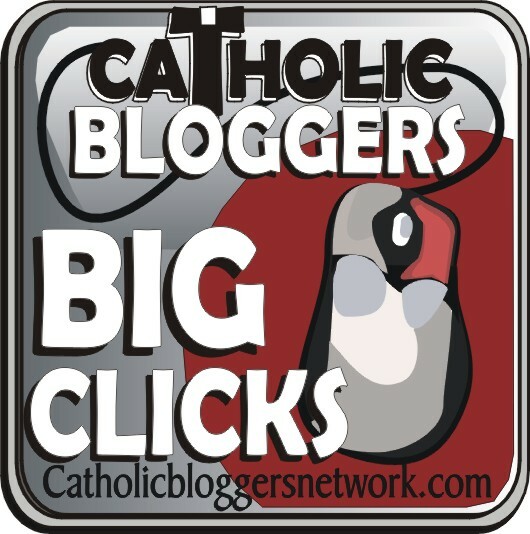 Tell your subscribers about the Catholic Bloggers Network and help us increase traffic and promote all these awesome blogs! 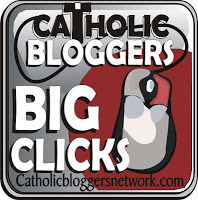 We have 337 awesome Catholic blogs linked up so far!